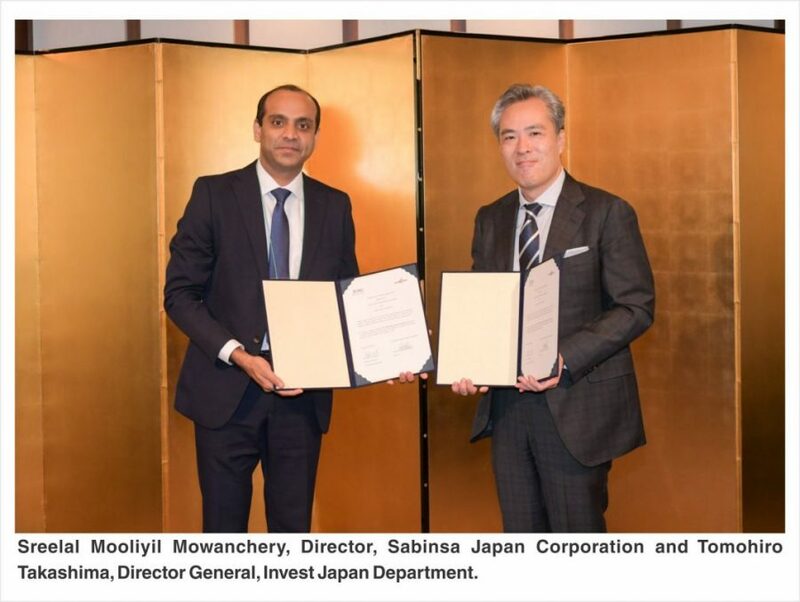 New Delhi: Sabinsa Japan Corporation, a division of the Sami-Sabinsa Group, has signed a Memorandum of Understanding (MoU) with the Japan External Trade Organization (JETRO) to support Sabinsa’s expansion in Japan. The MoU was signed during the 13th India-Japan Annual Summit, held between the Prime Minister of India Mr Narendra Modi and the Prime Minister of Japan Mr Shinzo Abe, on October 29, 2018 in Tokyo. Dr Majeed first set up Sabinsa Corporation in New Jersey, USA in 1988. In 1991, he set up Sami Labs Ltd in Bangalore, which does ground-breaking work in unlocking the mystery of herbs, extracting the goodness and gifting the world with good health, by combining ancient Ayurveda and modern medicine. 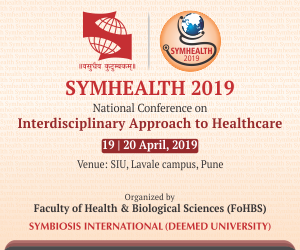 Its research facility in Bangalore has over 200 scientists involved in specialized work in areas of phytochemistry, organic chemistry, biochemistry, tissue culture and plant biotechnology. Backed by over 110 international patents, the company’s products include protein, fibres, curcumine, probiotics, sport nutrients, diabetic and metabolism management products, cosmeceuticals which include 50 plus natural beauty care products. It’s one of the largest manufacturer as well as marketer of herbal extracts, nutritional /dietary supplements and cosmeceuticals across US, Europe, Japan, China, Australia, UAE, South Africa and Malaysia.